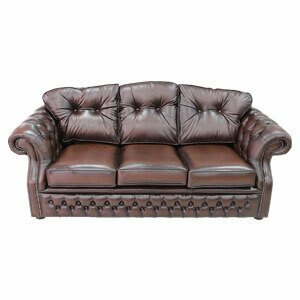 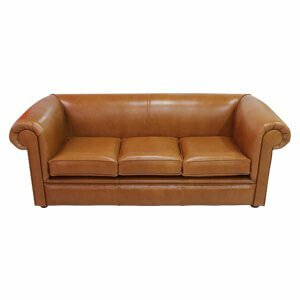 This 2 seater brown chesterfield sofa is one of a kind. 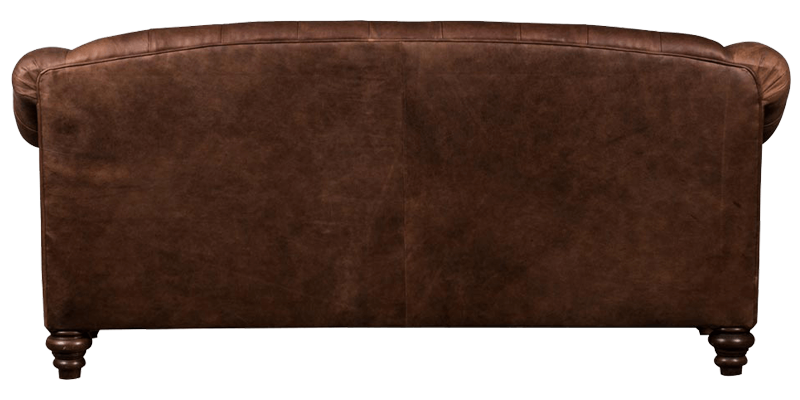 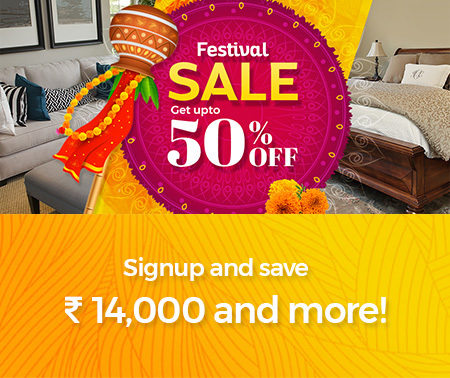 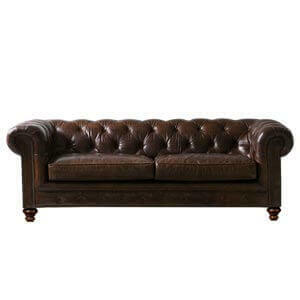 Brown in colour and completely handmade, it features one large down cushion that rests on a firm wooden base. 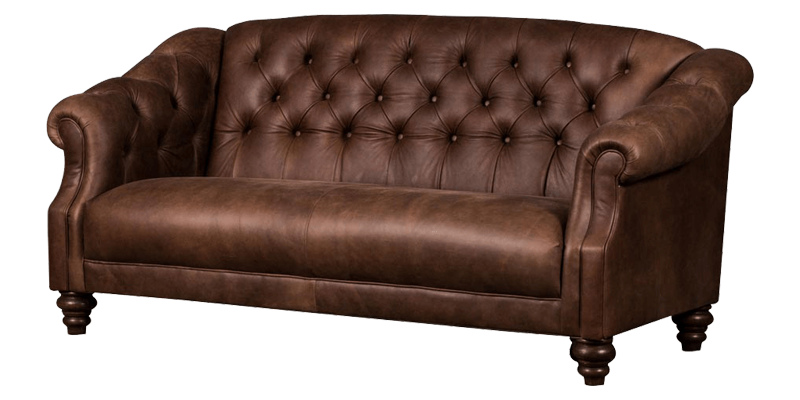 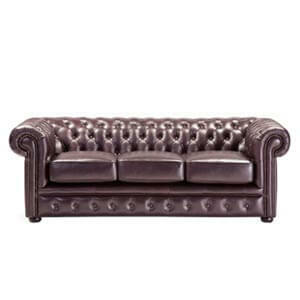 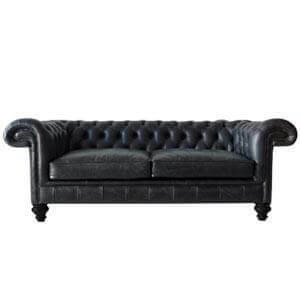 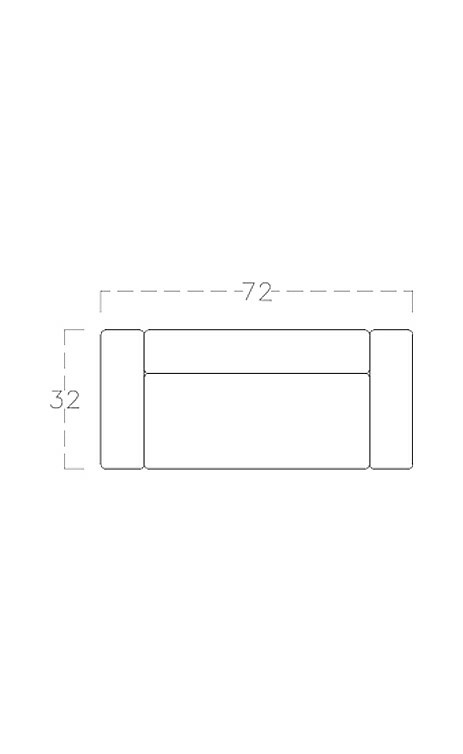 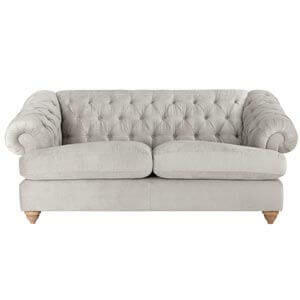 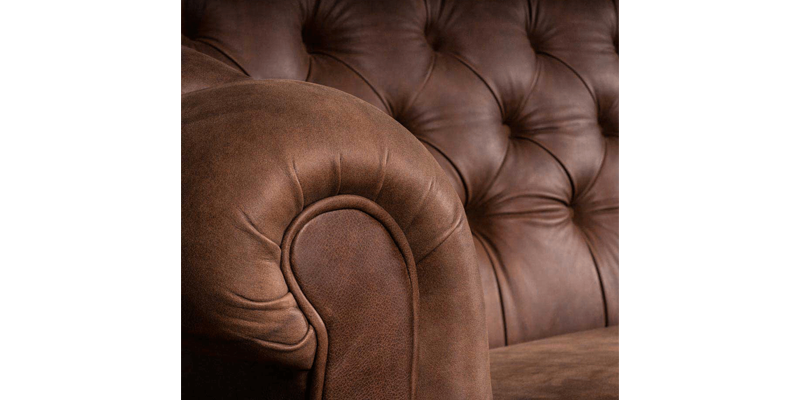 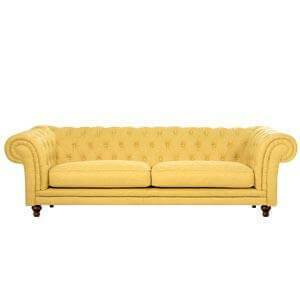 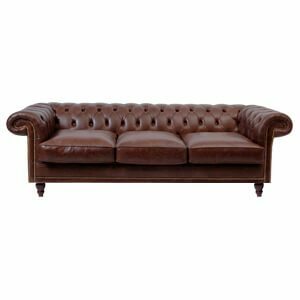 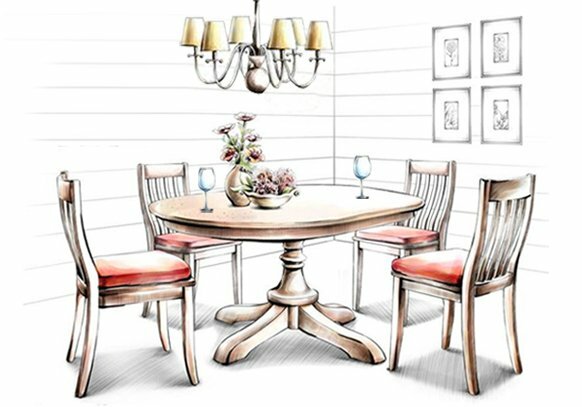 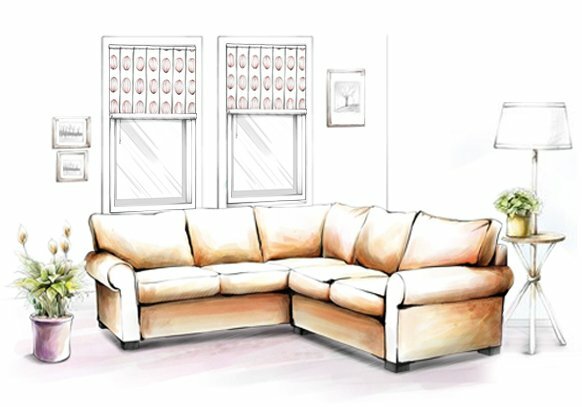 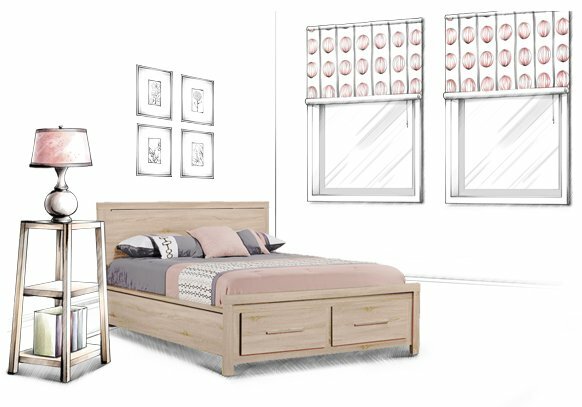 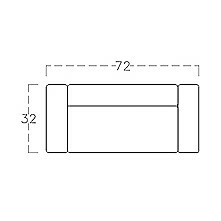 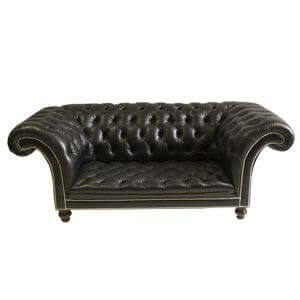 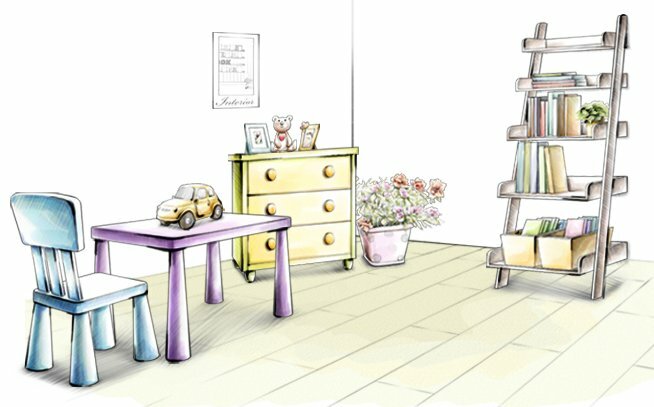 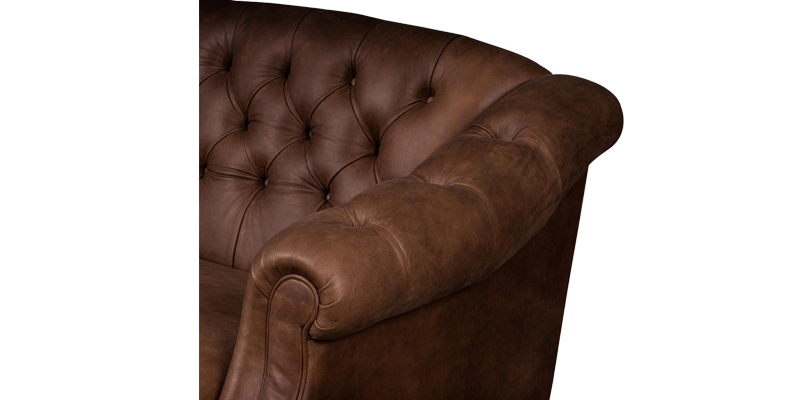 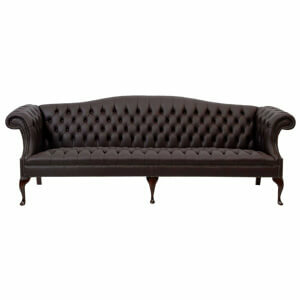 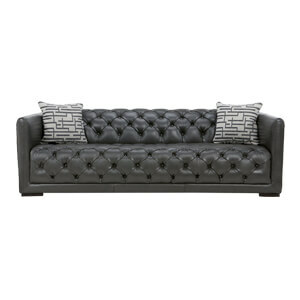 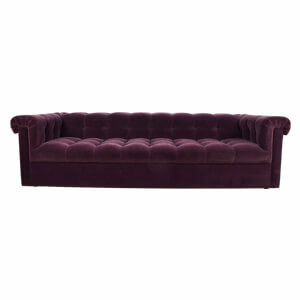 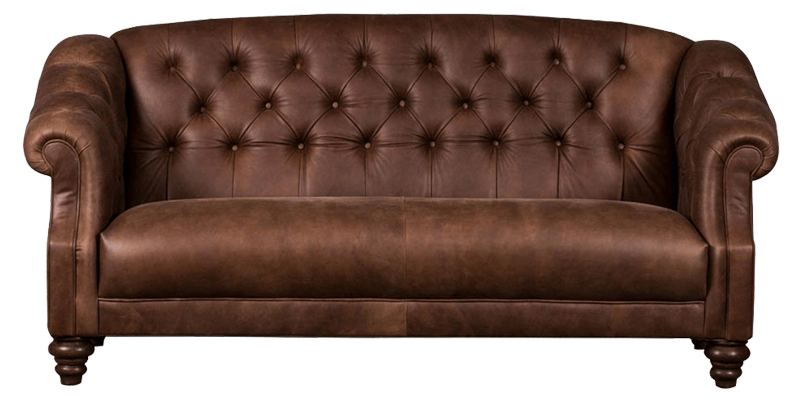 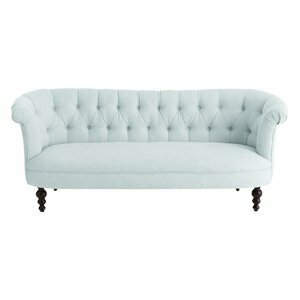 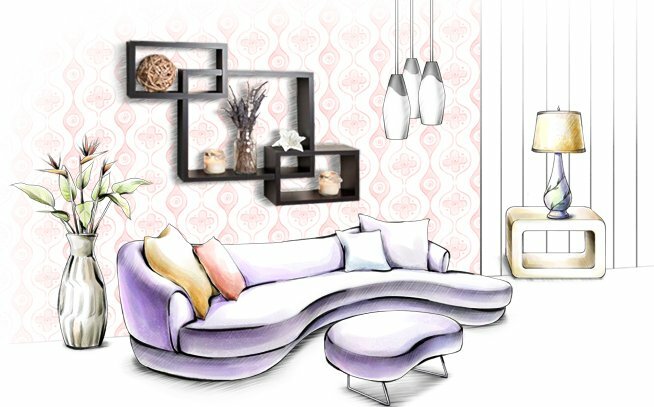 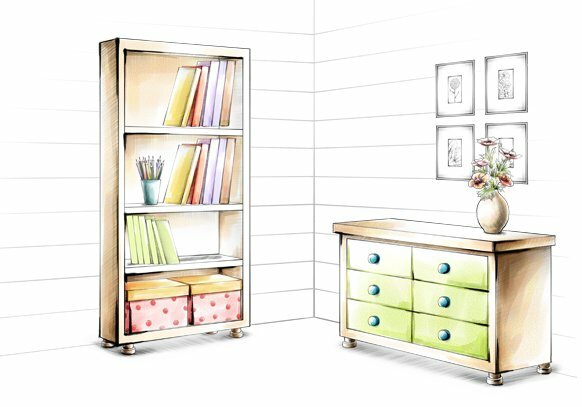 It’s got a straight button tufted back and wooden moulded legs that give sturdy support.